On the other hand, it’s awesome, when you have so much choice. It stirs your imagination and invites you to push new limits and explore new planes, and that’s exciting. I’m always waiting for some really artsy shades in the ranges of the kind, and not just a bunch of pinks and reds. Because there’s space in these ranges for creativity. We’ll see if there’s any of that in the new lipstick range by Make Up For Ever. 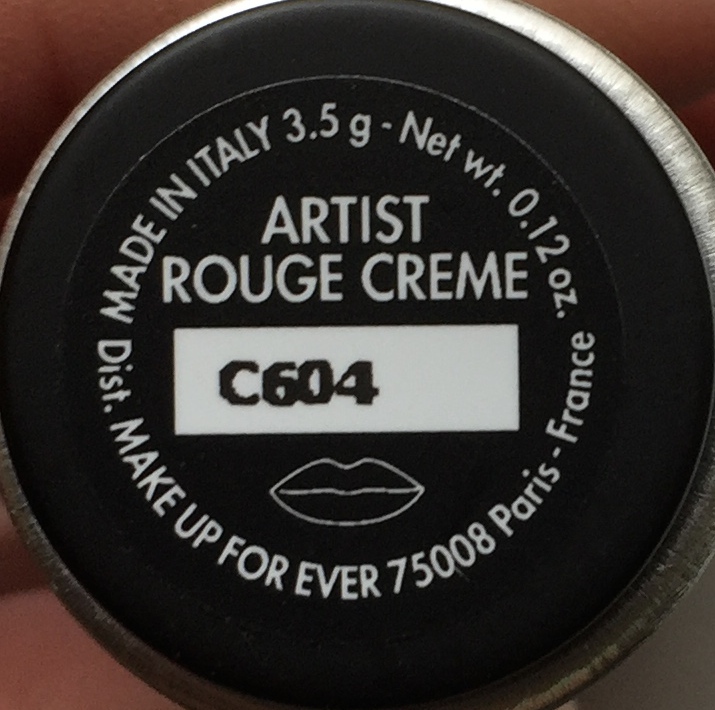 As we can tell from the name of this lipstick proper, Make Up For Ever Artist Rouge Crème is cream lipstick formula. What’s in this kind of formula to me? It’s the oldest one, that is, it’s well proven by time. It’s probably the best balanced one. Not too matt, not too shiny, not too liquid, not too dry, not too pigmented, not too loose. So, it’s just right for a whole lot of people. Also, oftentimes cream lipstick texture is the most comfortable one on the lips. Most importantly, cream lipstick in particular is the ultimate womanly accessory. The very process of holding it in your hand, turning and twisting it and applying it on your lips is special. These images have been used so much in books, movies and pop culture for a reason. There’s something about cream lipstick. It’s probably the most important makeup item ever. And that’s a lot to say for a makeup item. So, whenever there’s a new lipstick range, I’m hoping to get something really good. So, here’s the one under consideration today. 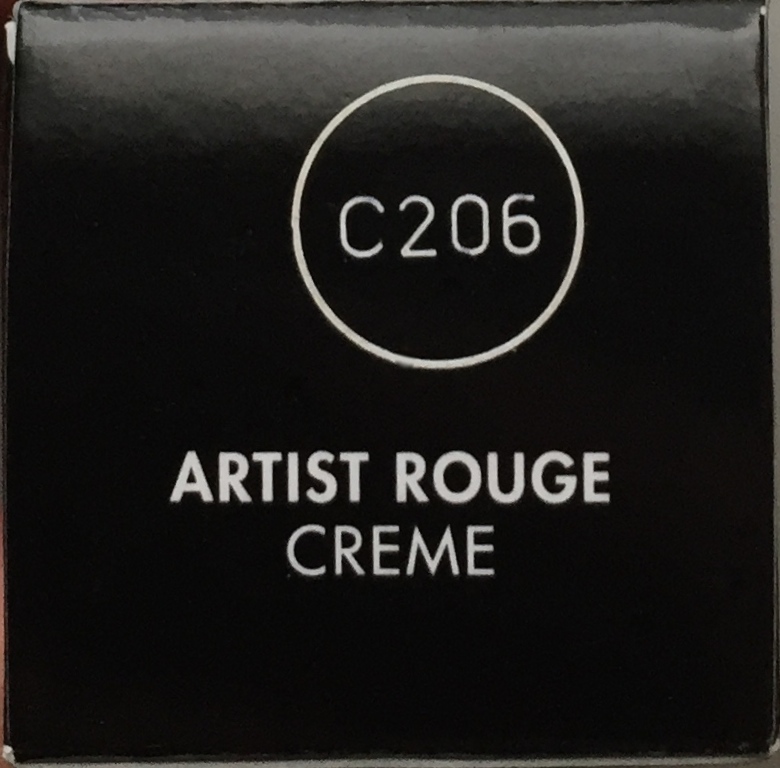 Artist Rouge Crème. For starters, this range isn’t as big as the rest of them. There are 31 shades in it 🙂 Still, 31 shades is a lot and, probably, enough for a solid lip colour range. This way there’s always a chance to come up with more shades, test drive them as limited editions and then add them to your permanent range, once you’re sure they work. Looking at the range, I see a lot of pinks, corals, nudes, some reds and purples, white (!) and black (!) and – oh, the joy! – some really artsy shades. Good choice. I would have more reds and purples, maybe, but it’s a matter of personal preference. I so hope to see more artsy shades in the future, given how edgy Make Up For Ever is, generally speaking. Here are the shades we have for now. Let’s see the packaging first. It’s always worth to read closely what it says on it, when we’re talking new product. 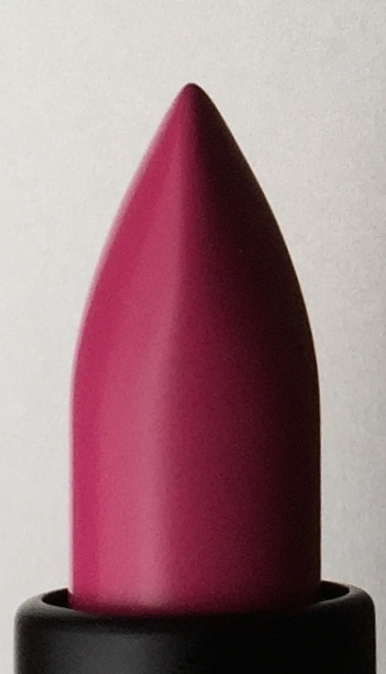 Make Up For Ever Artist Rouge Crème Creamy High Pigmented Lipstick. Creamy, Ok. High pigmented? Interesting. 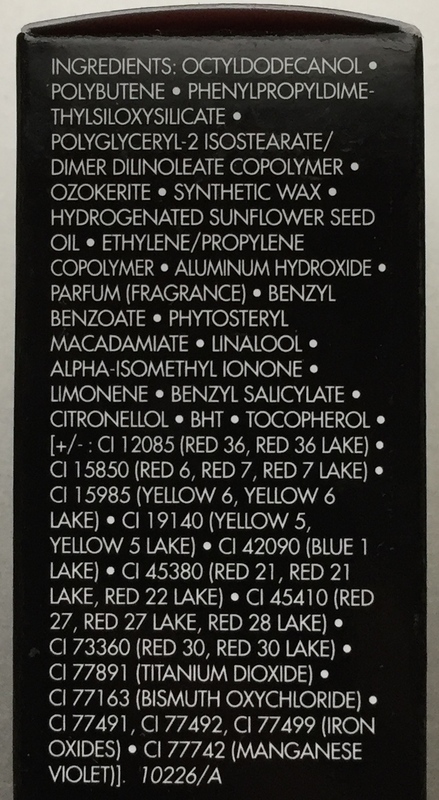 Here’s a list of ingredients for everyone who wants to study it before even getting this lipstick. Pretty smart, I say. 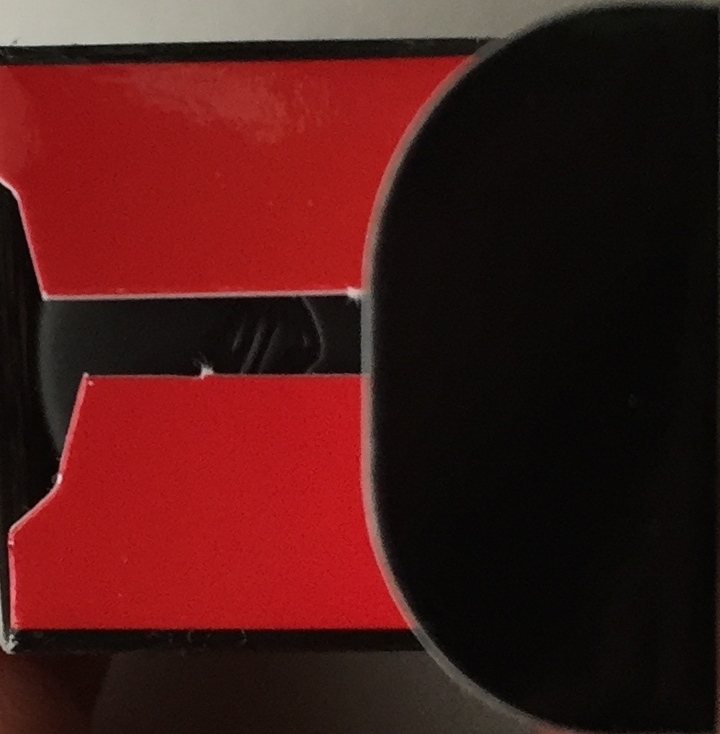 The packaging is all black and red with white lettering. It’s laconic, professional and vampy thanks to these two colours clashed: black and red. 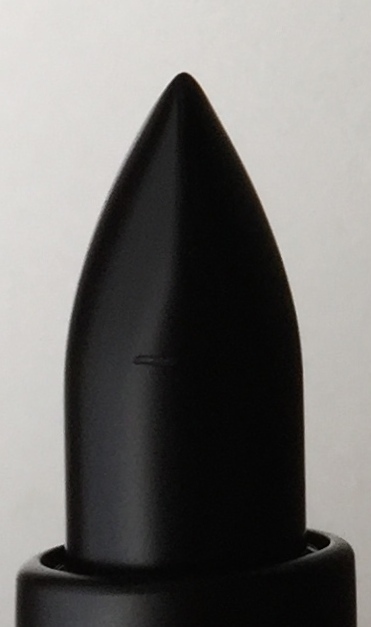 The tubing is black with a silver ring, velvety to the touch and ergonomic bullet like in shape. I don’t mind the look. It’s artsy and modern. But… every time I see tubes of the kind I think I’ll have trouble opening them. It won’t be as easy as opening lipstick tube classics, to say the least. Not sure I’d want to sacrifice comfort for design sake. Don’t know about you. 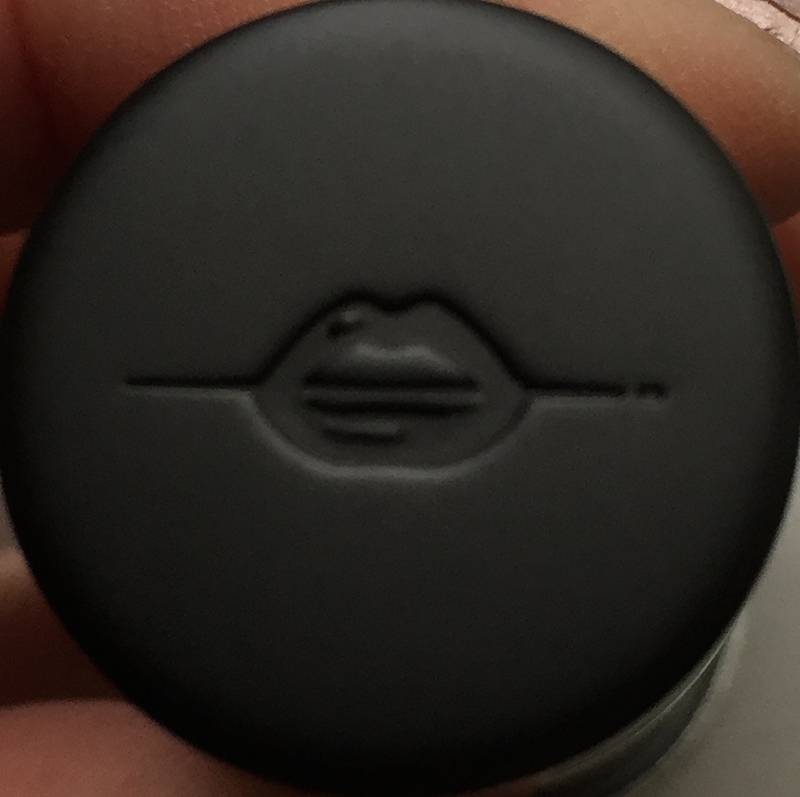 On top of the tube cap there’s Make Up For Ever lips logo etching. It’s always nice to have one’s brand logo on one’s product. No question about that. Now we’re getting to the shades. I got two, for starters. One is a classic. Another one is artsy and rock’n’roll. We’ll start with the classic. C206 Pink. Here’s a question for you, Make Up And For Ever, how do you know what each shade is called? Or else, how am I supposed to know that? 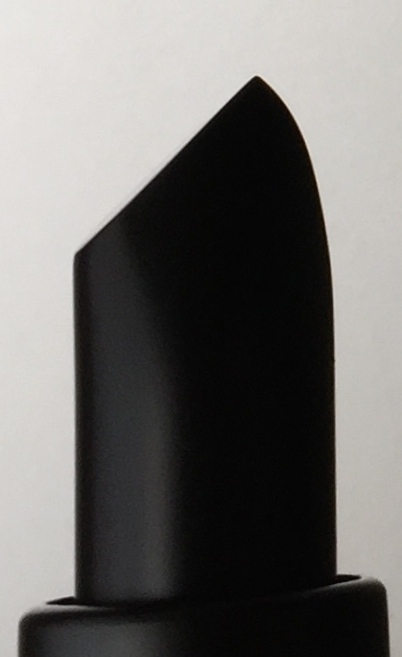 Because the number of the shade is there, but the name of the shade is nowhere to be found on the packaging. Now, I don’t know about you, I prefer shade names to just numbers, because I can remember them better, and they give me a better picture of what a shade is like. Here’s the tube. Once you open it – good luck and hope it goes easy for you – it looks super cool and edgy. 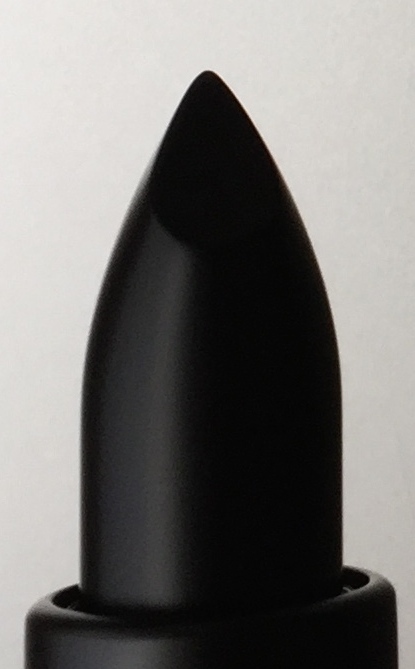 The texture of this lipstick is professional like, utilitarian, sort of, no extra trimmings, no frills, nothing, just cream lipstick formula. I lack this extra posh comfort in it that luxury brand products usually have. But it’s perfectly fine for a professional formula. No scent, pretty much, just a small chemical whiff up front, but it goes away soon enough and didn’t bother me, even though I’m scent sensitive. And the shade looks, well, pink. This pink is bright and cool. It’s not fuchsia though. Beware and don’t mix it up. You know how this shade is different from fuchsia? There’s no purple mixed in there. It’s just a very cool and clear pink. 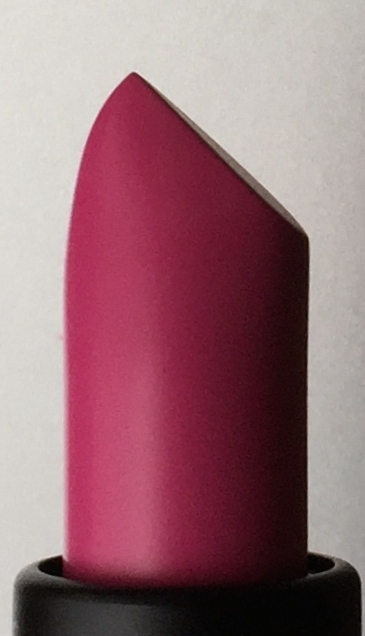 The name of the shade ‘pink’ makes sense. It’s the pink shade. Bright but not too bright. And cool. Most pinks in makeup world are cool, seems to me. 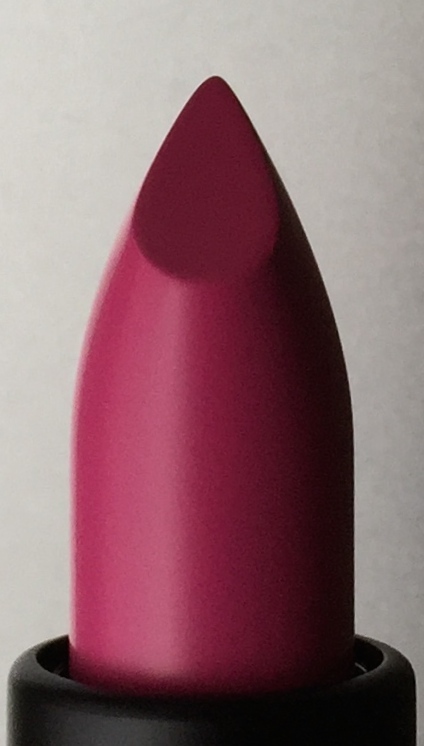 If you’ve always wanted to try fuchsia but never could bring yourself to do it thinking it might be too much, this Pink is your chance. 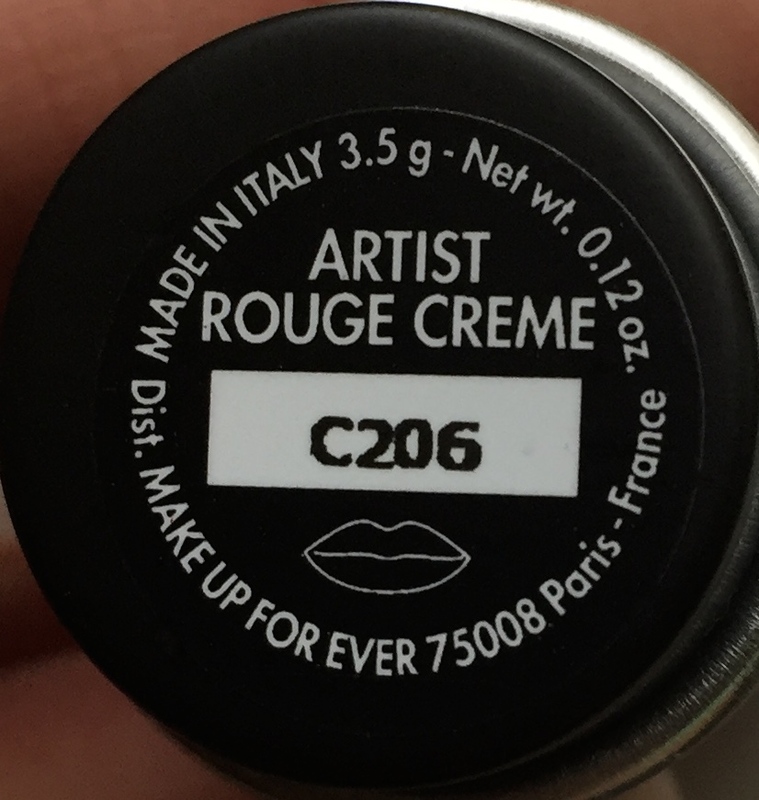 The shade’s number is C604. And it’s called simply Black. And here’s… What did I tell you, huh? Edgy. And looking incredible in the black and silver tube. You’d think Make Up For Ever would try to compromise and, maybe, make this shade more wearable by diluting the shade or texture. But no. They didn’t. And I’m glad. They weren’t kidding, when they said High Pigmented Lipstick. 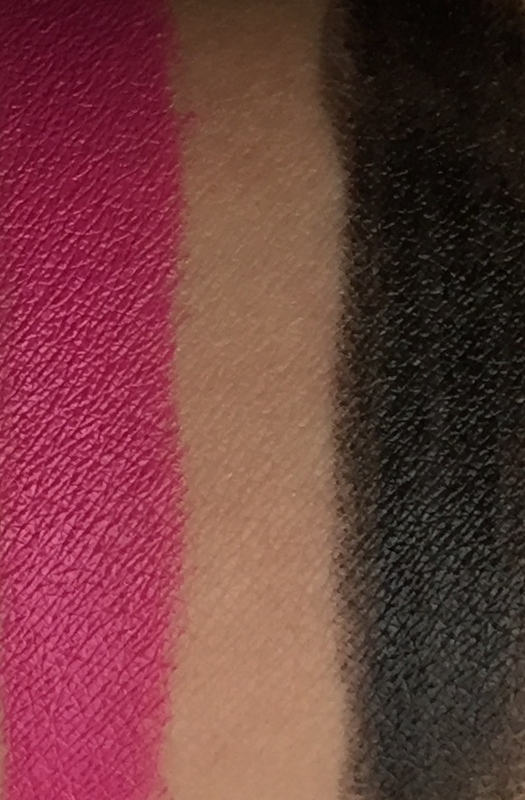 It is high pigmented. It’s just a full on creamy finish black colour. Wow. That’s artsy and cool and everything. It’s more of a theatric thing that real life thing for most. But it’s a striking effect kind of thing. Shall we celebrate Halloween? Party? Create a punk look? Here are the two shades that couldn’t be any more different. 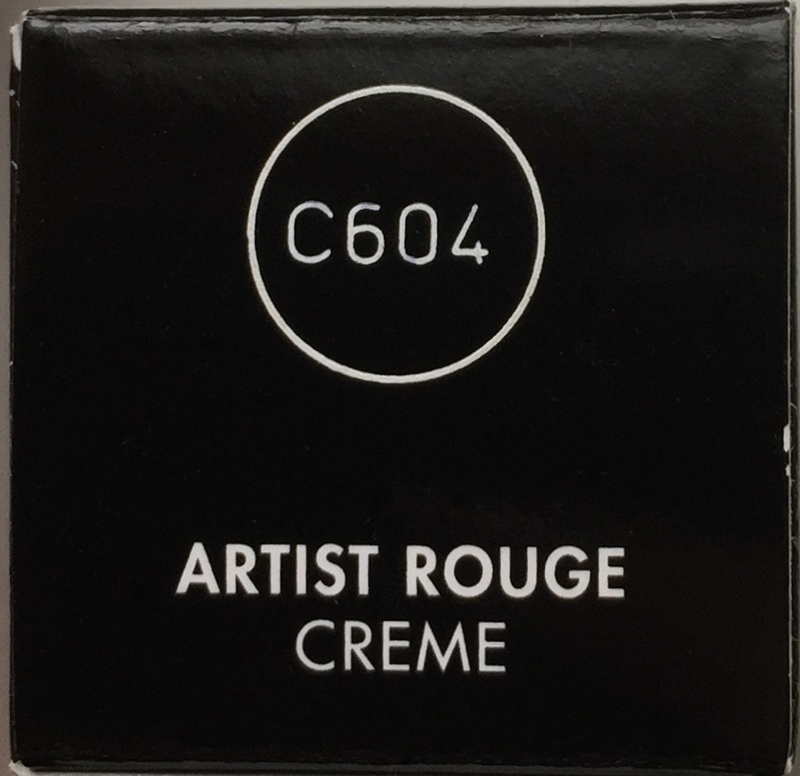 Make Up For Ever Artist Rouge Crème gives you what it promises. It’s creamy. It’s high pigmented. And Artist. That is, professional. It’s solid in terms of quality, out of the common run and funky in terms of design. And versatile, when it comes to shades. I’d like to try a couple more shades on the artsy side, and I will. If there are any new additions to the range that are exciting and special enough, I’ll take a close look at them. As for you, you’ll probably like this range, if you like professional makeup brands and textures that are all about performance.